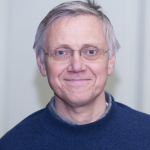 In this blog for people who have just stopped smoking Robert Walton, a general practitioner, helps you work out how best to stay smoke-free, looking at the latest Cochrane evidence on relapse prevention. 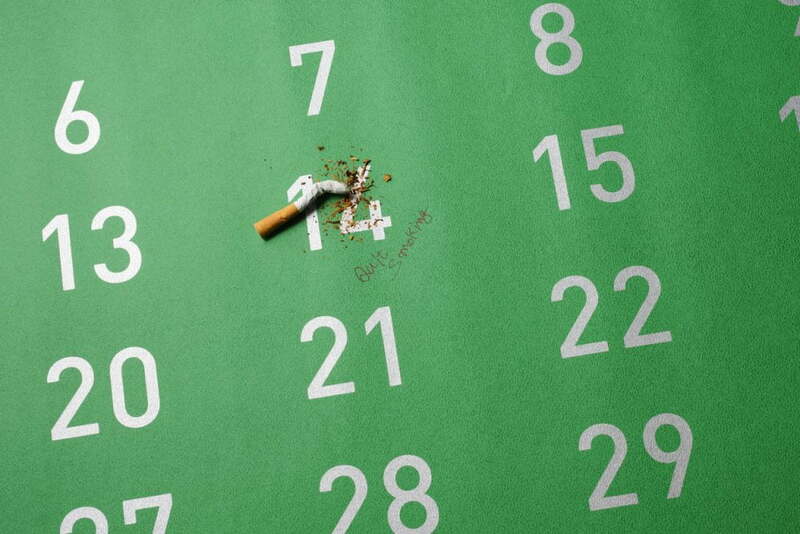 So you’ve managed to stop smoking – very well done indeed! Stopping smoking brings a huge benefit in health not just for yourself but also for the rest of your family. About half of the people who continue to smoke will die because of their habit, but if you stop by the age of 50 you halve that risk. And as you might expect, people who stop by the age of 30 are even better off – they avoid almost all the increased risk to their health arising from smoking in their younger years (https://www.bmj.com/content/328/7455/1519.full.print). For children of smokers the risk of respiratory illness and ear infections is increased (https://www.ncbi.nlm.nih.gov/pubmed/10092699) and secondhand smoke is a major cause of premature death in people who don’t smoke themselves but who share a house with a smoker (http://ash.org.uk/information-and-resources/secondhand-smoke/ash-research-report-secondhand-smoke/). But as the old joke goes ‘Stopping smoking is easy – I’ve done it a hundred times!’. A recent Cochrane Review of 77 research studies with 67,285 people taking part showed that for every hundred people who stopped smoking about seventy went back to cigarettes over the next 15 months. So almost all the benefits in health that the people might have gained were lost. Smoking rates are falling dramatically in the United Kingdom and have dropped by almost a quarter over the last five years. But the latest figures from 2017 show there are 7.4 million people still smoking and it is therefore vitally important to find better ways of helping these people to stop smoking for good. What does the Cochrane evidence tell us? This Cochrane Review found several different ways of preventing relapse had been tried in a range of different studies and most looked at the effects of ‘behavioural interventions’. For this kind of treatment people are taught different ways of identifying the triggers that make them smoke and are helped to work out ways of avoiding them. Rather disappointingly there was no evidence that these interventions made any difference to the numbers people who were going back to cigarettes. Although the effects of the interventions varied considerably from study to study so it is possible that some behavioural methods are better than others, although no firm conclusions could be drawn. The remainder of the studies looked at people who had stopped smoking using a particular drug therapy to see whether extending the treatment could help to prevent the drift back to tobacco. There was some evidence that extending treatment with varenicline beyond the usual three months duration probably helps to stop people from going back to tobacco. However the evidence was very limited for extending the duration of treatment with other drugs available in the United Kingdom such as bupropion and nicotine replacement therapy. The fact that varenicline may help to prevent relapse could potentially link in with the way that the drug works. Varenicline attaches itself to the same receptors in the brain that nicotine uses and so gives some of the same effects. But varenicline then occupies these receptors, so blocking the action of nicotine and meaning that the pleasurable effects of nicotine are blunted. It is easy to see how this mechanism might help to prevent relapse. One area where scientific evidence is completely lacking is how best to help women who have managed to stop smoking during their pregnancy to stay clear of tobacco after the birth. Relapse rates are high in these circumstances and this was one of several areas highlighted in a recent NIHR call for research proposals to limit the harm arising from use of tobacco. Many smokers will not be keen to swap one drug for another, but the best evidence available to date suggests that extending treatment with varenicline which is suggested as an option by NICE will probably help you to remain smoke-free. Join in the conversation on Twitter with @rtwalton123 @CochraneUK or leave a comment on the blog.